The brand name of your medication is Zobis® and the generic name is Zoledronic acid. Zobis® is part of anticancer drug family called bisphosphonate. 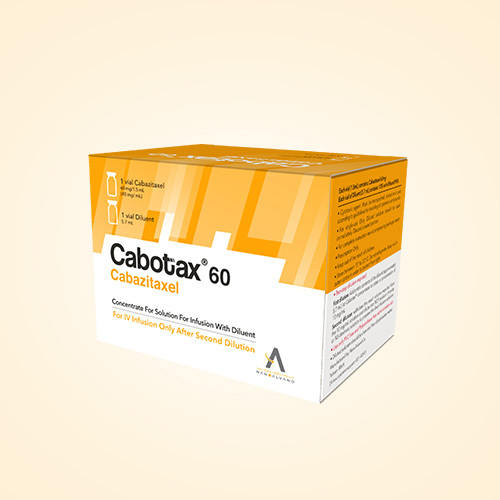 This product prevents calcium formation from bones and lower risk of bone problems in cancers. Also repair body bone structure. 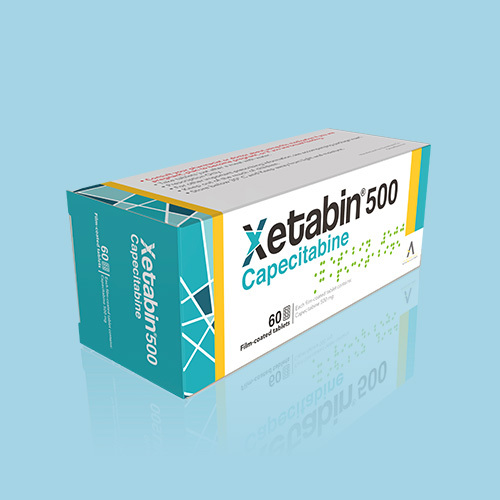 This medication is available in 1 vial-containing 4mg per 5mL solution. Each 1 mL of Zobis®contains 0.8mg of zoledronic acid. 1 Why is Zobis® prescribed? Zobis® is used in combination with other drugs in treatment of high blood calcium in malignancies, bone metastasis in certain kind of cancers also in treatment of Multiple Myeloma (one type of bone marrow cancer. Zobis® has been maybe used in breast cancer or prostate cancer. It is not known if Zobis® is safe or effective in children. 2 How is injection solution of Zobis® given? Zobis® is usually given as an injection at your doctor's office, hospital, or clinic. This medication is injected into a vein through an IV (infusion) by healthcare providers in 15 minutes. According to physician discretion, you may also receive other medications with Zobis® like acetaminophen. 3 What special precautions should you follow during your treatment with Zobis®? Zobis® can change level of Calcium or Magnesium in blood. It may be having effect on kidneys, so it is recommended to have blood and urine test before every infusion. At your appointment day, drink at least 2 glass of water before infusion to prevent your body from dehydration. Drink liquids a lot during Zobis® therapy, unless told to drink less liquid by your doctor. Use Noncaffeine drinks (like water) and prevent taking too much tea, coffee and Nescafe. If you have Multiple Myeloma or you have metastasis in your bone because of cancer, doctor prescribes you some calcium supplements in combination of Vitamin D. take these supplements daily. You may feel dizziness after Zobis® infusion, for preventing this adverse effect, don’t change your body position suddenly. Stand slowly while you are sitting or lying down. Zobis®, like any other drug, can make you stomachache. Decrease volume of portion of each main meal, increase in number of food intake, using candy or free-sugar chewing gums may help. o	Patients who do not have good dental care. o	Patients with dental implants or artificial teeth. So, It’s recommended to have a dental visit before starting of Zobis®. If you need any dental intervention, start it before taking the medicine. Have a good hygiene habit and taking care of teeth and gums will help to prevent side effects. In patients who take Zobis® and other drug in its family for a long time (more than 3-5 years), they could have some fractures in leg bone. Talk to your doctor If you feel any pain in your leg. Talk to your doctor immediately if you feel sever joint or muscle pain. Your doctor may stop medication in such condition. If you are a woman of childbearing potential, use birth control that you can trust to stop pregnancy while taking this medication. Keep a list with you of all the medicines you use (including any prescription or nonprescription medicine, herbal preparation and vitamins) and show this list to any doctor or other healthcare provider who treats you. 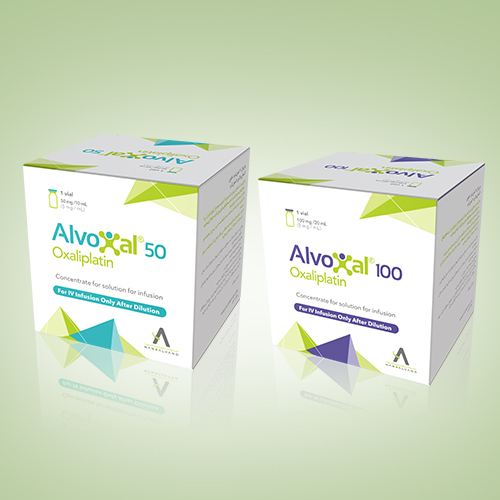 4 What is the storage condition of ALVOPEM®? Store Zobis® at 15-30°C and away from light before opening (keep in original outer carton). Zobis® (Zoledronic acid injection) contains zoledronic acid, a bisphosphonic acid which is an inhibitor of osteoclastic bone resorption. Zobis® is available in 5 mL vials as a sterile liquid concentrate solution for intravenous infusion. Zoledronic acid concentrate for solution for infusion (Zobis®), is indicated for the treatment of hypercalcemia of malignancy defined as an albumin-corrected calcium (cCa) of greater than or equal to 12 mg/dL [3.0 mmol/L] using the formula: cCa in mg/dL=Ca in mg/ dL +0.8 (4.0 g/dL - patient albumin [g/dL]). 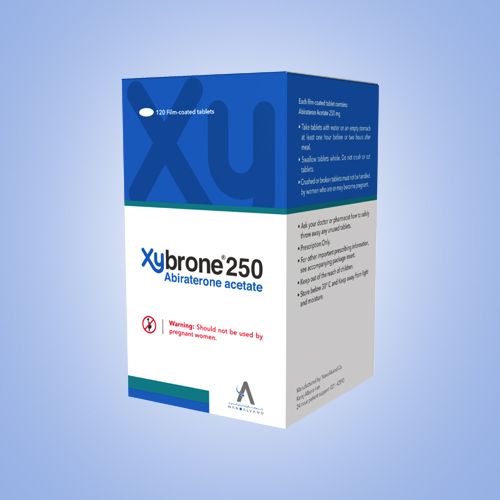 Zoledronic acid injection, is indicated for the treatment of patients with multiple myeloma and patients with documented bone metastases from solid tumors, in conjunction with standard antineoplastic therapy. Prostate cancer should have progressed after treatment with at least one hormonal therapy. The safety and efficacy of Zoledronic acid injection, in the treatment of hypercalcemia associated with hyperparathyroidism or with other nontumor-related conditions have not been established. Zoledronic acid injection must not be mixed with calcium or other divalent cation containing infusion solutions, such as Lactated Ringer’s solution, and should be administered as a single intravenous solution in a line separate from all other drugs. Vials of Zoledronic acid concentrate for solution for infusion contain overfill allowing for the withdrawal of 5 mL of concentrate (equivalent to 4 mg Zoledronic acid). This concentrate should immediately be diluted in 100 mL of sterile 0.9% Sodium Chloride or 5% Dextrose Injection following proper aseptic technique, and administered to the patient by infusion. Do not store undiluted concentrate in a syringe, to avoid inadvertent injection. Due to the risk of clinically significant deterioration in renal function, which may progress to renal failure, single doses of Zoledronic acid injection, should not exceed 4 mg and the duration of infusion should be no less than 15 minutes. In the trials and in post marketing experience, renal deterioration, progression to renal failure and dialysis, have occurred in patients, including those treated with the approved dose of 4 mg infused over 15 minutes. There have been instances of this occurring after the initial Zoledronic acid injection dose. Incompatible with calcium or other divalent cation-containing solutions (e.g., Lactated Ringer). Hypersensitivity to Zoledronic Acid or Any Components of Zoledronic acid injection. Hypersensitivity reactions including rare cases of urticaria and angioedema, and very rare cases of anaphylactic reaction/shock have been reported. There are no adequate and well-controlled studies of Zoledronic acid injection in pregnant women. Zoledronic acid injection may cause fetal harm when administered to a pregnant woman. Bisphosphonates, such as Zoledronic acid injection, are incorporated into the bone matrix and are gradually released over periods of weeks to years. The extent of bisphosphonate incorporation into adult bone, and hence, the amount available for release back into the systemic circulation, is directly related to the total dose and duration of bisphosphonate use. Although there are no data on fetal risk in humans, bisphosphonates do cause fetal harm in animals, and animal data suggest that uptake of bisphosphonates into fetal bone is greater than into maternal bone. Therefore, there is a theoretical risk of fetal harm (e.g., skeletal and other abnormalities) if a woman becomes pregnant after completing a course of bisphosphonate therapy. The impact of variables such as time between cessation of bisphosphonate therapy to conception, the particular bisphosphonate used, and the route of administration (intravenous versus oral) on this risk has not been established. If this drug is used during pregnancy or if the patient becomes pregnant while taking or after taking this drug, the patient should be apprised of the potential hazard to the fetus. It is not known whether Zoledronic acid is excreted in human milk. Because many drugs are excreted in human milk, and because of the potential for serious adverse reactions in nursing infants from Zoledronic acid injection, a decision should be made to discontinue nursing or to discontinue the drug, taking into account the importance of the drug to the mother. Zoledronic acid binds to bone long term and may be released over weeks to years.